The prestigious “Académie Julian” was established in 1868 by Rodolphe Julian as a private studio school for art students, preparing them for the entrance exams of the renowned “École des Beaux-Arts” (School of Fine Arts) and also offering them independent training in arts. Many international students came to study here, in particular Americans and Europeans, who wanted to develop their artistic skills in the renowned “Avant-Garde” Paris. 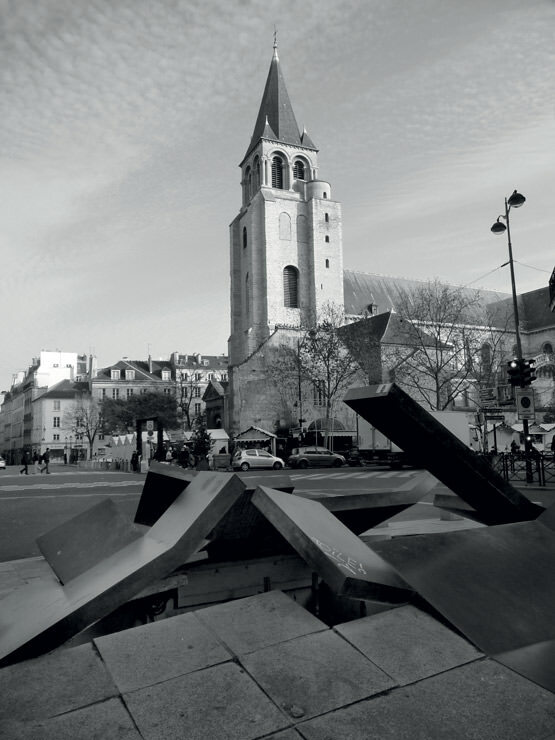 Located in the heart of Paris, Penninghen offers students a unique opportunity to experience classic and contemporary art in both France and abroad. At the crossroads of the beautiful Saint-Germain-des-Prés areaand the dynamic Montparnasse district, the birthplace of international modern art, Penninghen is located in the premises of the prestigious Académie Julian (private art school for painting and sculpture founded in Paris in 1867)with it’s rich history and world famous artists who studied here at the end of the 19th and beginning of the 20th centuries. For over 50 years Penninghen has been teaching from the historic premises of the Académie Julian (private art school for painting and sculpture). 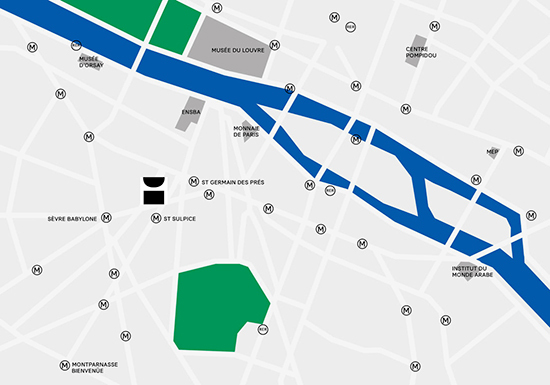 The school is located at the heart of the Latin quarter, close to the galleries of the Carré Rive Gauche, bookstores and prestigious Publishing Houses, cinemas, libraries and international acclaimed theatres. It is also within walking distance of famous monuments and museums that line the river Seine, such as the Louvre Museum, the Orsay Museum, Decorative Arts Museum or even the lesser known monuments such as the Musée de l’Orangerie (an exceptional exhibition space for the artistic creation of the first decades of the 20th century), and the Jeu de Paume (a leading art centre for the techniques of image making in the 20th and 21st centuries), both located nearby in the Tuilleries Gardens. Paris is only two and a half hours away from many European capital cities (Brussels, Amsterdam, London, Dublin, Edinburgh, etc) and, because France lies on the borders between Italy, Spain, Germany, Luxembourg and Switzerland, this opens up a host of other destinations to be discovered. The cultural heritage of France’s towns, cities and regions (all of which are served by an efficient high-speed train service) is also a great way to learn more about France’s rich artistic culture. For example, the Loire Valley with its renowned chateaux, Lyon and its region, Lille in the North, Strasbourg and Nancy in the East, Bordeaux and Aquitaine in the South West and finally Marseilles and Nice along the Mediterranean Coast in the South.